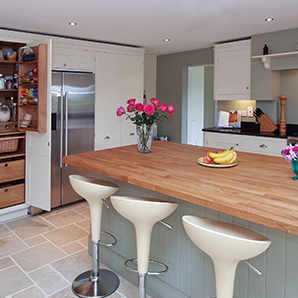 Through our Optiplan and Manor brands, we design, manufacture and fit a range of high quality, hand-crafted kitchens. We transform homes and maximise space with unique designs from traditional country kitchens to slick contemporary and urban styles. 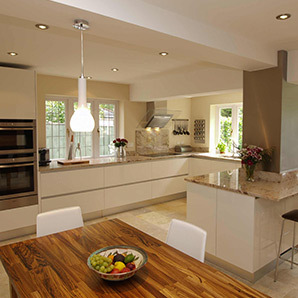 We have a proud history of cabinet making spanning over 30 years. We are now one of the UK’s leading kitchen manufacturers and retailers, selling high quality, handmade kitchens from a network of showrooms across the country. 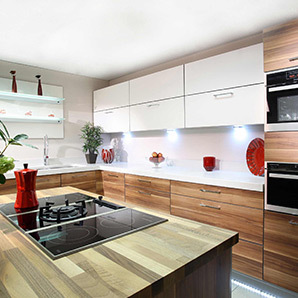 All our kitchens are designed and manufactured at our state-of-the-art facility in Swindon, Wiltshire, where we combine cutting-edge technology with expert craftsmanship.